Over 2,000 individuals rely on McGoldrick Leasing to simplify the selection, lease or purchase of personal vehicles. They find that never having to visit a dealership, never having to haggle over prices, and never having to wait for scheduled vehicle maintenance is a true joy. Want to compare prices among multiple makes and models with a single call? 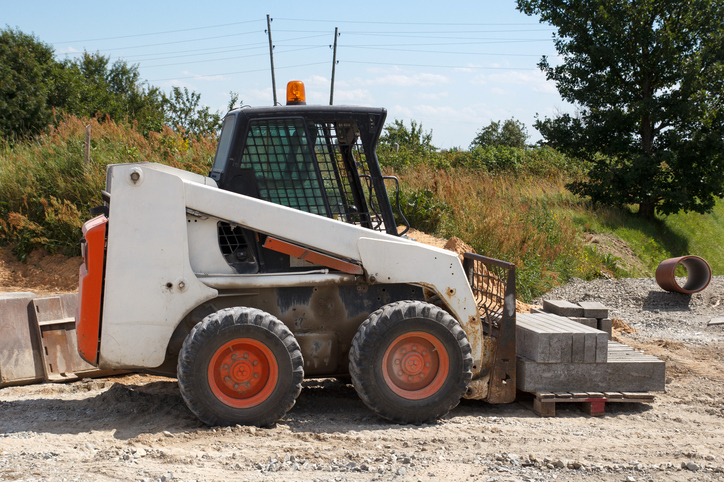 McGoldrick Leasing makes it fast, easy and painless to lease or own exactly the vehicle of your choice. And at prices you can be confident are most competitive, every time. 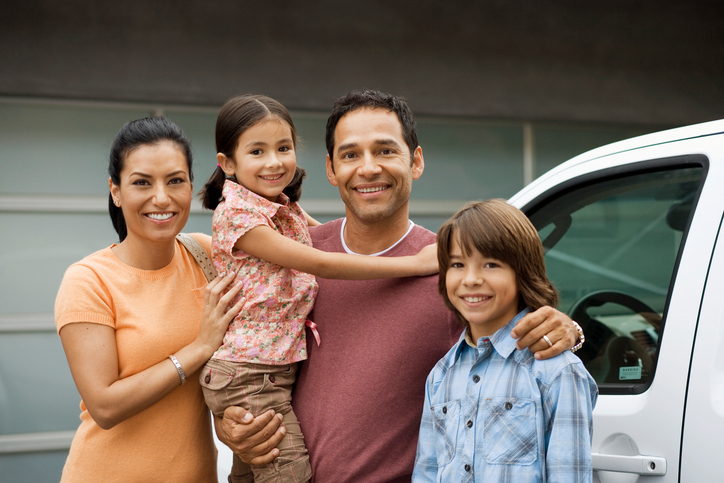 Take the pain out of dealing with multiple dealers to meet your vehicle needs. Nationwide or next door, our clients find that McGoldrick brings full-service vehicle leasing to a new and higher level. Smart business owners, churches, university and educational institutions, contractors, fleet buyers, franchise business owners, hotels, hospitals, municipal and local government, retirement homes, and more find that our lease and purchase programs reduce expense, minimize waste and maximize value. 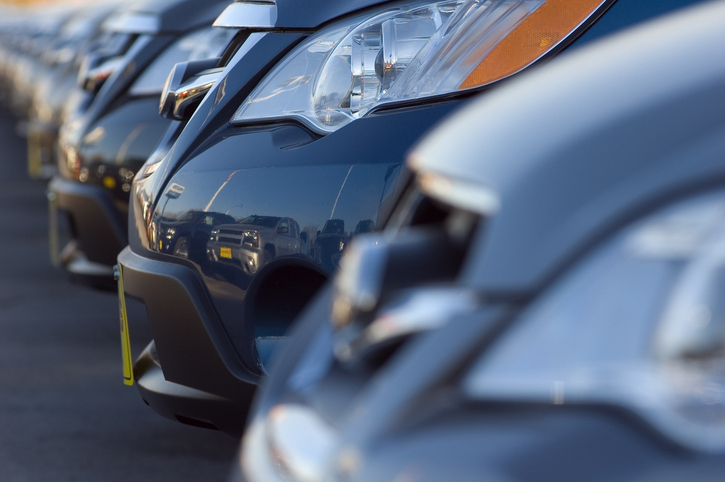 Vehicle manufacturers create lease and purchase terms that suit their corporate needs. McGoldrick Leasing will work with you to create individualized lease and purchase programs that meet your specific needs and for terms that vary from as little as 12 months to as long as you want. You can structure closed-end leases that value your vehicle at a cost that is right for you, too. 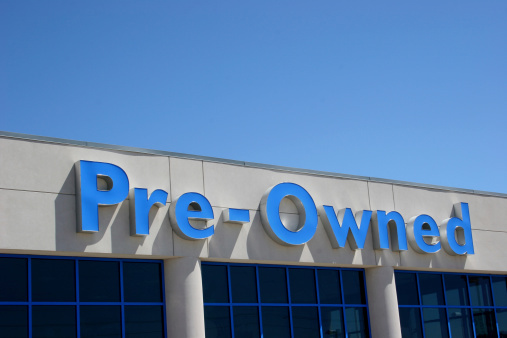 See the most current inventory of previously leased vehicles on our Facebook page. Most vehicles include warranties and have been inspected and certified. Let us know the model and make you desire and we’ll search closed wholesale auctions on your behalf as well.